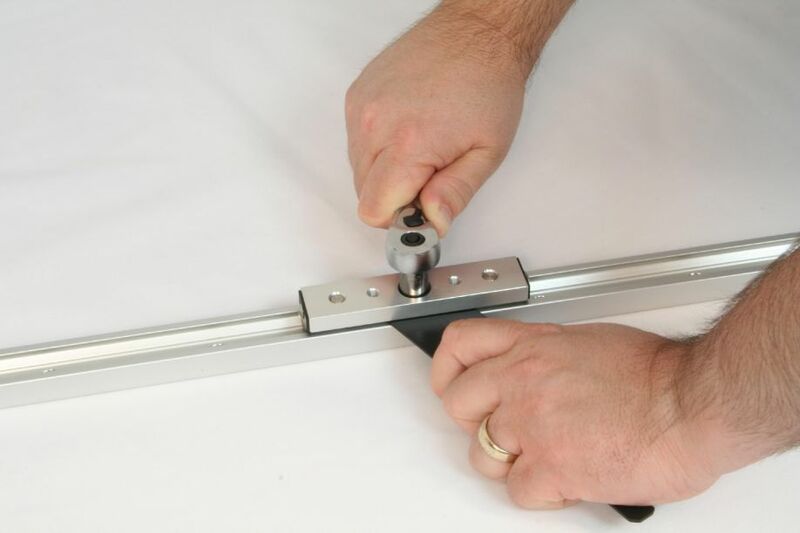 It can be difficult to install and adjust two parallel linear guides for smooth and precise motion. The most common obstacle is binding which can result when mounting surfaces arent exactly parallel. 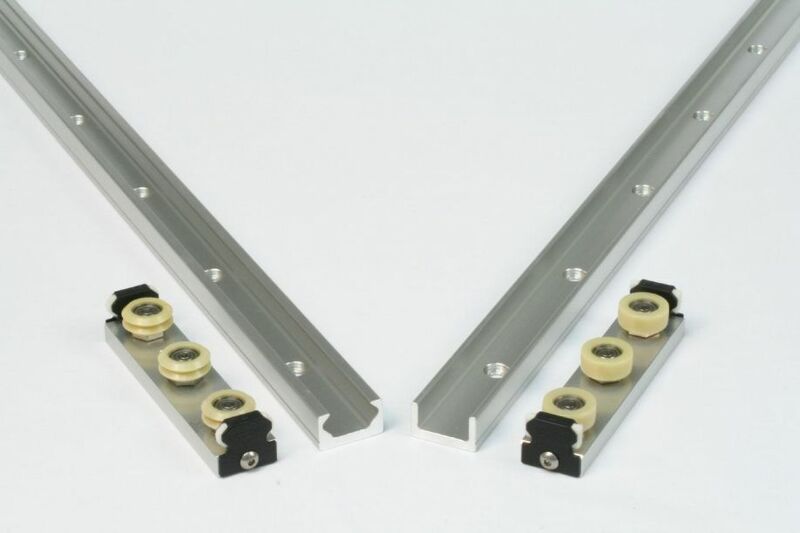 UtiliTrak® linear guides are designed with some unique features to compensate for mounting surface errors so that absolute parallelism is not required. This can save time and frustration. Smooth and accurate motion is required for many applications. 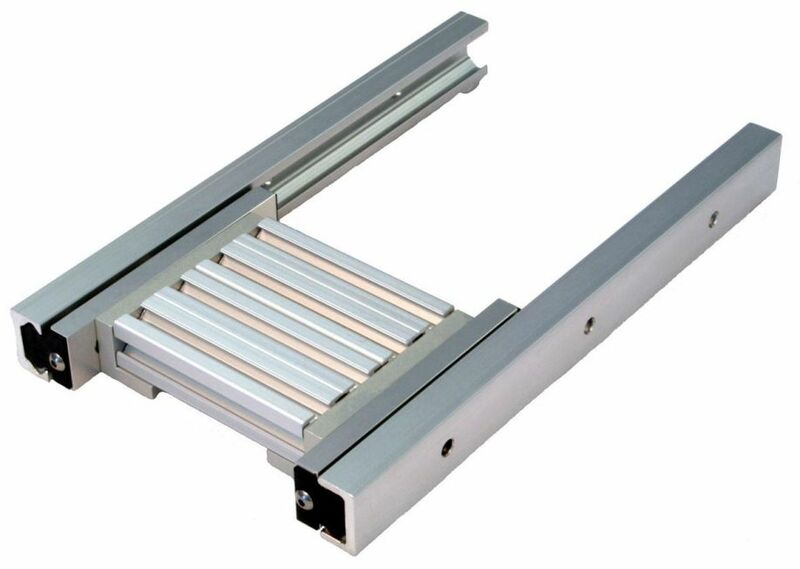 Linear motion guides and components are designed to provide controlled movement along a path. The junk drawer in your kitchen probably has a pair of parallel linear guides that are made from a plastic wheel and a metal channel. If your drawer holds a heavy load, like in a mechanics toolbox, the drawer will be guided by ball bearing based slides. Some ball bearing slides use guide wheel technology where the balls of the bearing element roll inside of a wheel. UtiliTrak® from Bishop-Wisecarver are industrial grade linear motion guides based upon ball bearings that roll inside linear tracks for precise motion. UtiliTrak® is available in several sizes and in two materials. The PW Series has polymer wheels and aluminum guide rails for light load applications, while the SW Series has steel wheels and steel guide rails for heavy duty loads. The linear guide rails are made from long profiles and have mounting holes along the inside surface where simple bolts can be used to mount the guide. The bearing blocks are called wheel plates, or carriage plates, and are made of machine aluminum with guide wheels attached. These bearing blocks also have threaded holes so that they can be attached to equipment. The minimum number of guide wheels per carriage is three, but there are versions with 4 or 5 wheels for larger load capacity. On the three-wheel carriage two of the wheels are concentric, or fixed in their location so that they both roll on one side of the rail. The third wheel is eccentric, or adjustable in location, so that it can be adjusted to roll on the opposite side of the guide rail. This enables the carriage to have adjustable preload and allows for adjustment fit-up to the rail. Hand tools and a thin wrench are used to adjust the carriage to the rail. 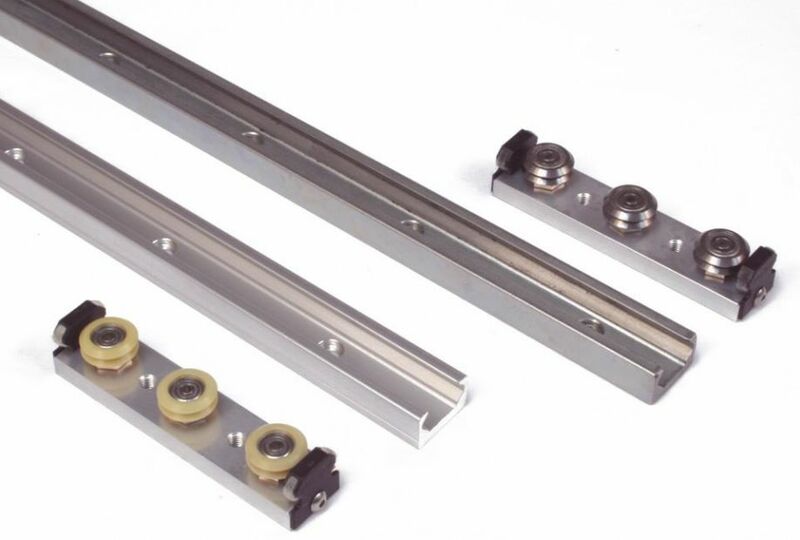 To provide accurate and bind free motion, there are two types of guide rails and guide rollers. The first type is the vee rails which have a pair of opposing 90-degree vee running surfaces that matching 90-degree vee guide wheels roll on. When the wheels are adjusted to the vee rail, the carriage is constrained in 2 axes of motion, and the wheel bearings allow the carriage roll freely down the third axis. The vee rail provides the accuracy for the guided motion. The second type of guide rail is the open profile which has a pair of flat running surfaces. 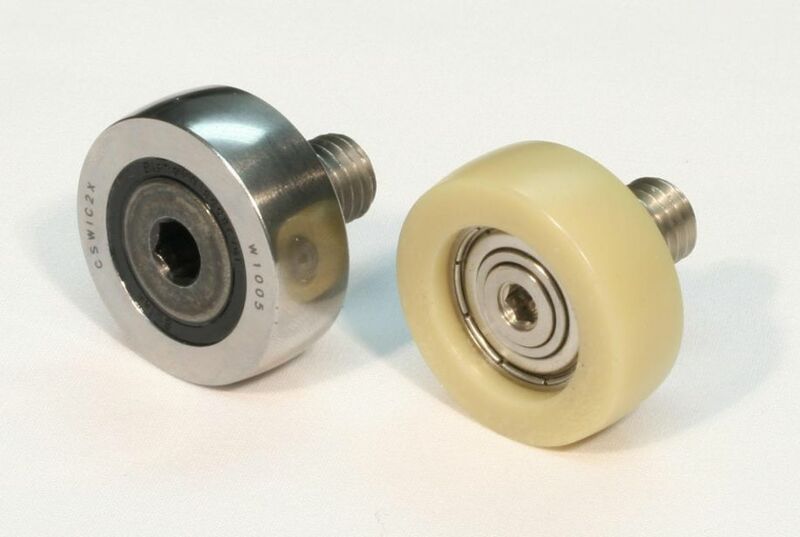 Guide wheels called crown rollers roll on the flat surfaces to provide some compliance in the motion. You need to take a closer look at the crown rollers to understand why they can accommodate misalignment in the guide rail. The surface of the guide rail is flat, but the outer diameter of the crown roller is slightly curved. It has a radius. Because the crown roller is curved, and only rolls on one flat surface, the center axis can be slightly skewed. This allows the rail to be mounted at a rotated angle from the vee rail without binding issues. Because the open rail has flat surfaces, the rail itself can be mounted out of perfect parallel down the length. 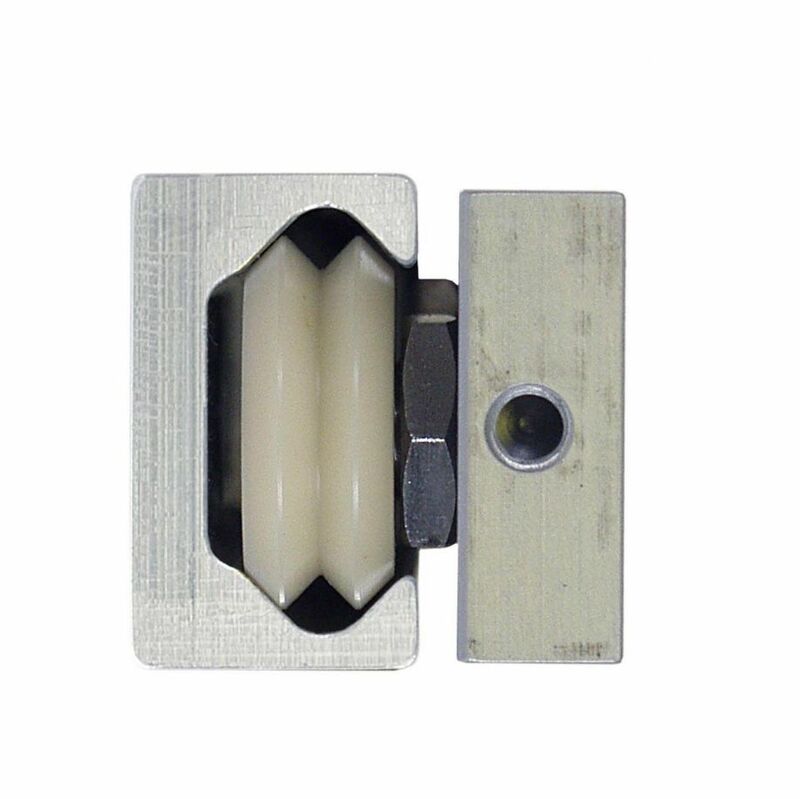 The crown roller will simply roll deeper or shallower on the flat surface of the open rail. Pay careful attention to the catalog stated amount of float or the carriage may come completely out of the open rail. Design your next automation project with linear guides designed to save you time and frustration. Less time and money can be spent on support structure precision while still allowing for accurate and binding free motion. 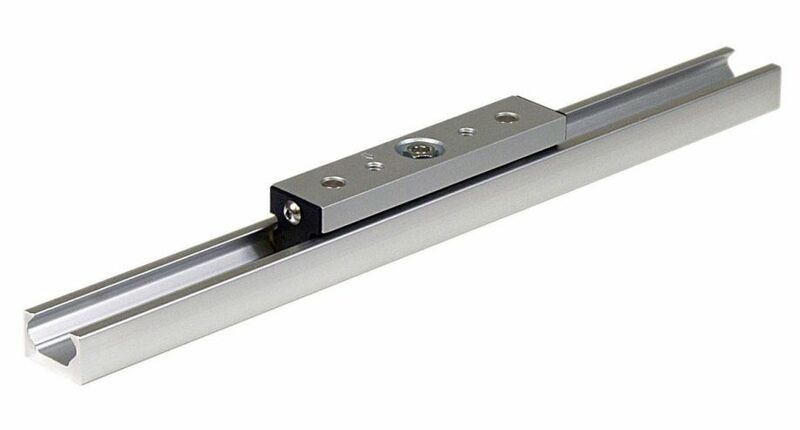 The UtiliTrak® linear guide system includes vee rails for precision, and open rails for misalignment float to provide smooth and accurate motion on inaccurate structures. Brian Burke, Senior Product Manager at Bishop-Wisecarver Group has more than 14 years of experience in the automation industry. He has extensive experience on the manufacturing production floor including CNC machining, lean manufacturing, new equipment acquisition and implementation, and process optimization. With an educational background in Manufacturing and Computer Aided Drafting and Design, he is passionate about product development and the process of bringing new ideas into reality. 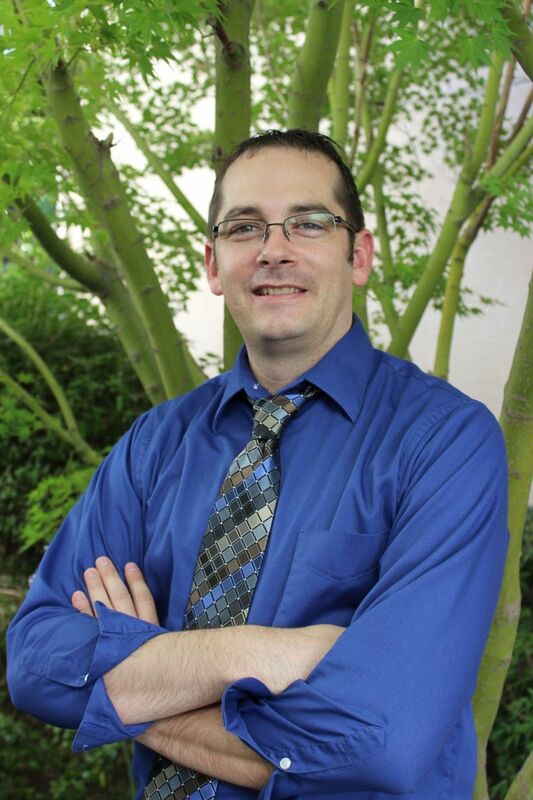 He is a Six Sigma Black Belt, and a Certified Product Marketing Manager.